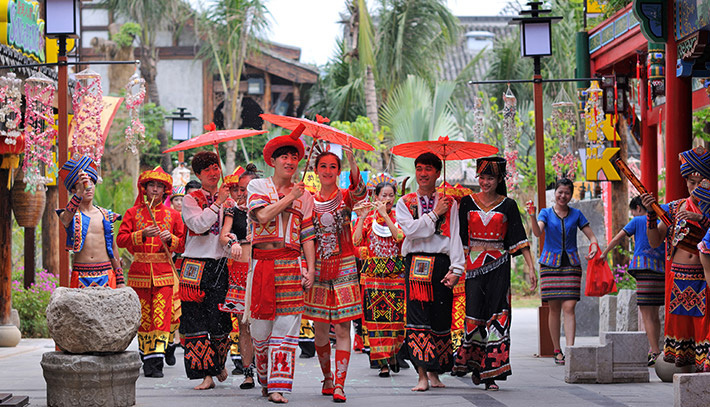 Sanya Songcheng Resort locates on 333 Yingbin Road in Sanya. 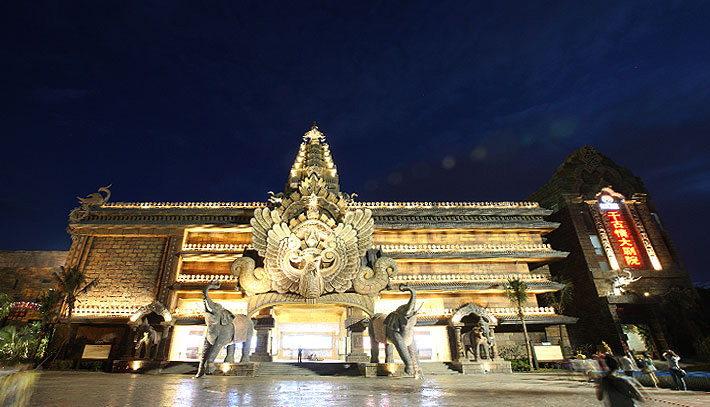 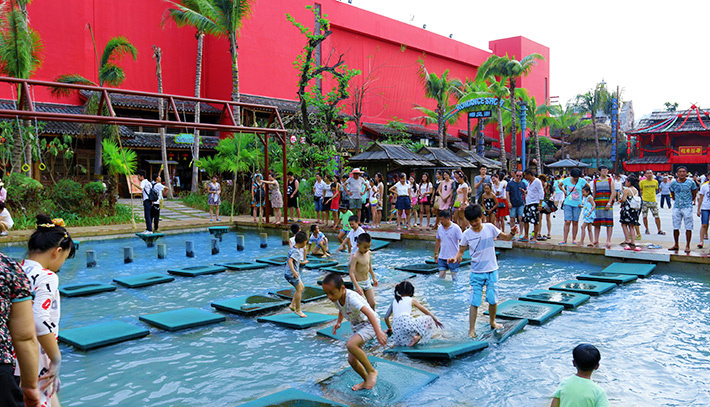 It has theme parks including Sanya Romance Park, Sanya Songcheng Color Zoo, Sanya Songcheng Ice and Snow World, as well as supporting facilities like Songcheng Yunman Real Estate and Songcheng Yunman Hotel. 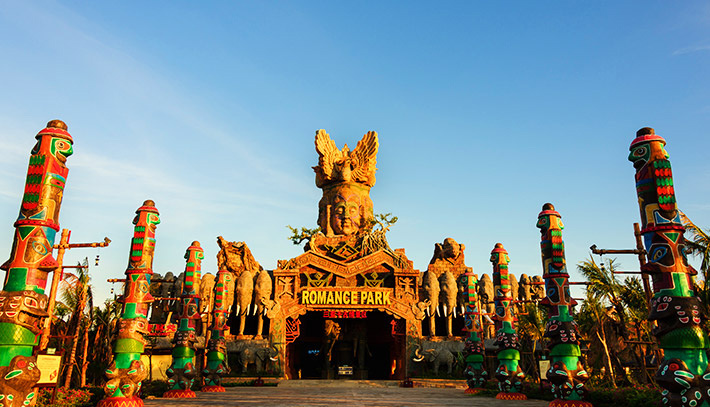 Sanya Romance Park is covered in primeval forest and flowers. 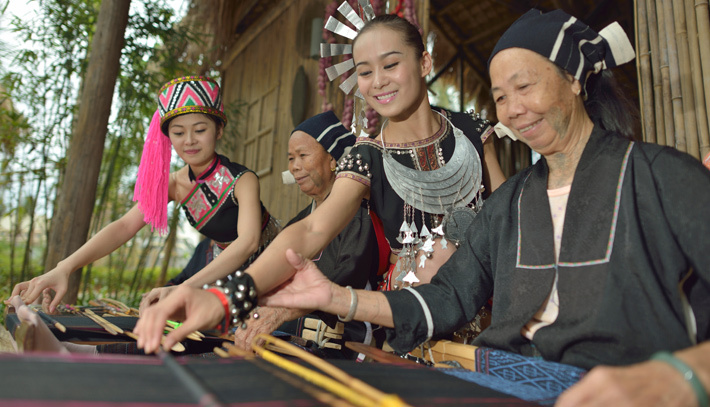 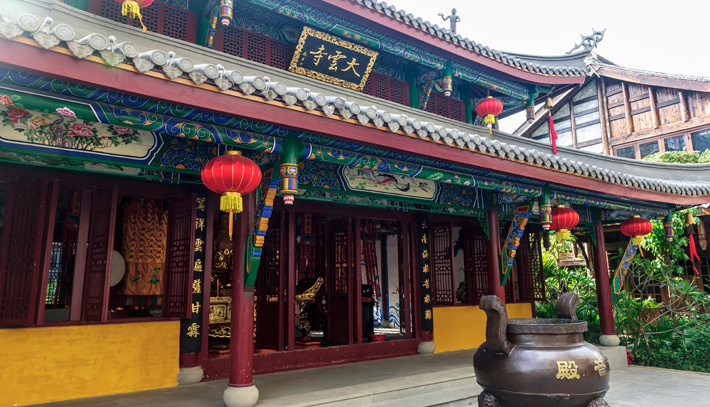 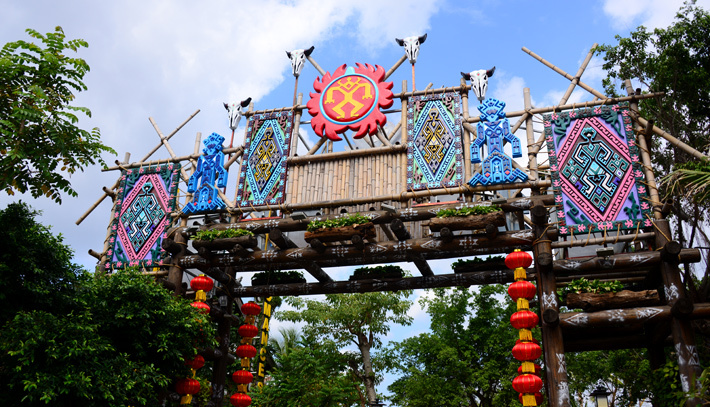 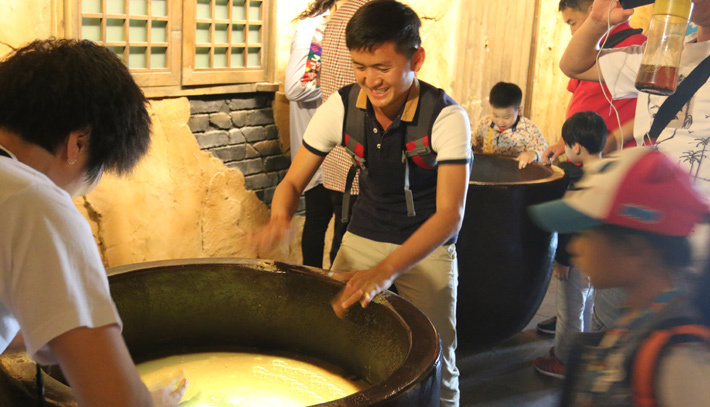 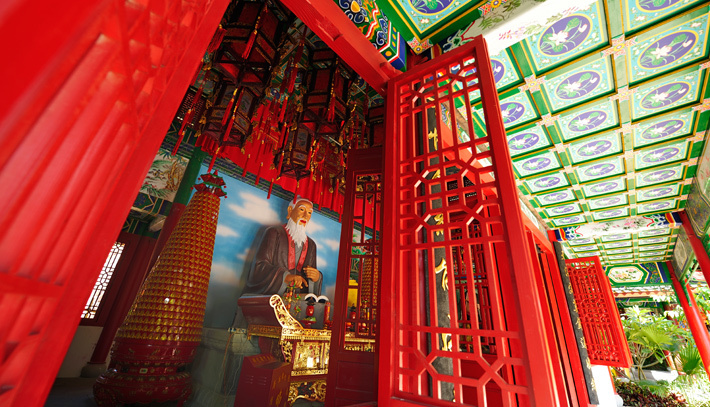 It has over 10 theme areas such as the Romantic Show of Sanya, the South China Sea Goddess Square, Totem Avenue, Old Town of Yazhou, Lovers Valley, Tech Museum, Li Village, Miao Village, Riverside Scene at Qingming Festival， Water Sprinkling Square, Snack Square, Songcheng Six Rooms Square, Haunted Mansion. 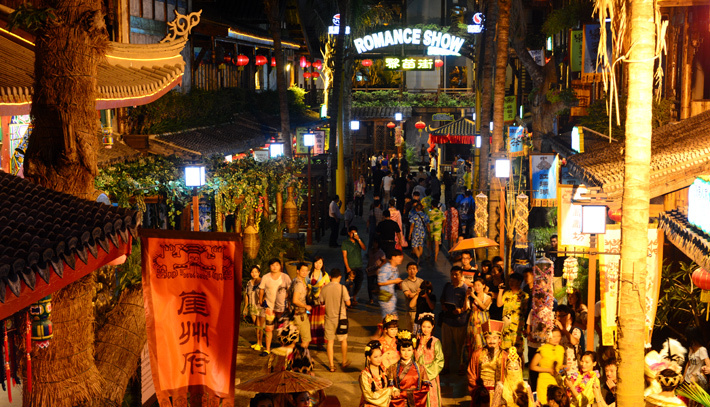 Sanya Romance Park holds continuous events all year around, Tourists enjoy staying here and it is the ideal choice for a night tour in Sanya.